Youghal Chamber has a brand new Website. Our new website has more features, including Job Listings, member management, and business information. If you’re looking for information about Youghal Businesses this is the place to find it. Business information for each Chamber member and the ability to contact, if the information is provided. Membership Management feature in which the Administrator can enable / disable Members accounts, which would deactivate / de-list their listing on the website. 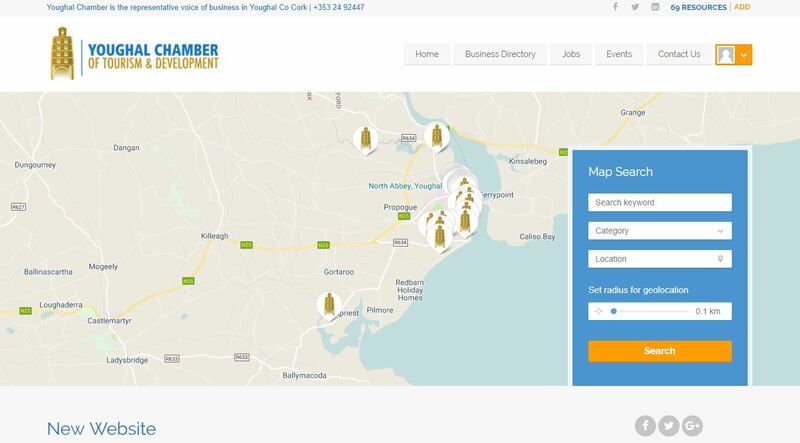 A Jobs section allowing members / businesses in Youghal to advertise Jobs directly on the website through the chamber.